← Madrigal Volunteer Help Needed & Winter Drumline! Come join the SC Marching Band as they play in the Longmont Holiday Parade of Lights – Saturday, December 10th, 5:00 pm. 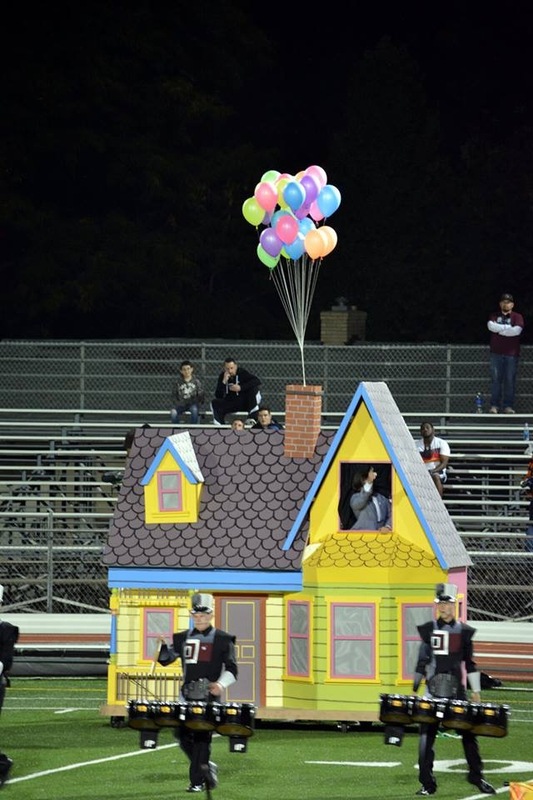 It’s the last chance to see the “UP” House from the Marching Band season! Thank you to the SCOPA Bingo Volunteers! Your support makes Silver Creek Performing Arts Successful! SCOPA runs BINGO sessions every Saturday and Sunday. If you would like to be part of the fun…go to www.mysignup.com/scopabingo_dec16 to sign up! To help with the special Bingo session on December 6 at 7 pm that benefits the Travel fund, go to www.mysignup.com/scopabingo_ssdec16 .